We recently had a conversation during a Story Brand session about the story vs unique value propositions. 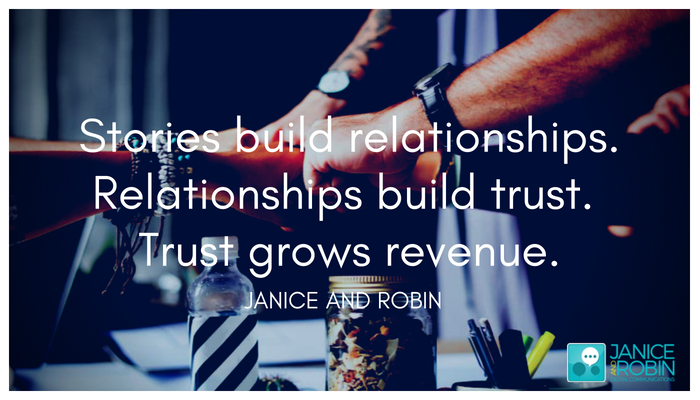 It can sometimes be very hard for companies and marketing teams to let go of the marketing speak and understand that the key to building relationships with customers is through telling your story. You can come up with all the unique value propositions you want but if the customer doesn’t connect with the story, if they don’t see themselves as part of the story, if they don’t clearly understand that they will be successful and avoid failure – they won’t buy your product. As Donald Miller says, we don’t buy the best products, we buy the ones we understand the easiest and best. If you’re not getting the results you want from your website, social media and marketing, get in touch and we’ll help you clarify your message and tell your unique and great story.